Win a magical, 4 night mid week break at Puzzlewood, in the Forest of Dean. 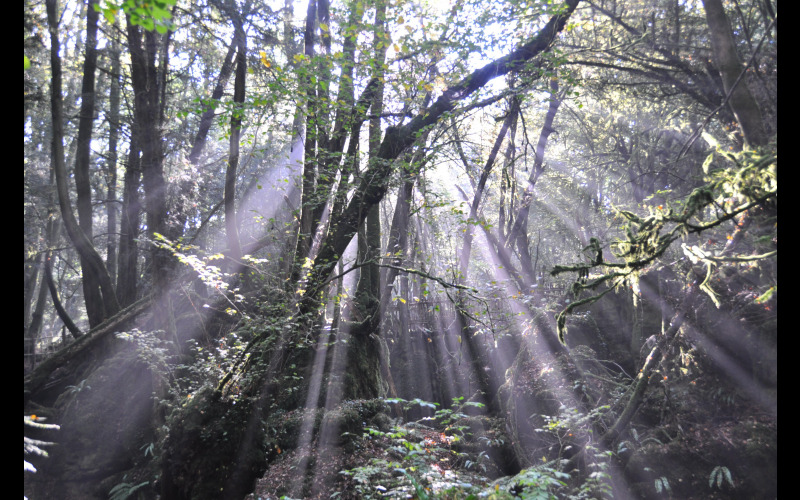 Puzzlewood Patch is one of our cottages onsite and included in your stay is exclusive access to our ancient woodland. If you're up early, you can help feed our animals including ponies, donkeys, goats, sheep, rabbits, ducks and chickens. Puzzlewood is fun for all the family, a source of inspiration for artists and photographers, a treat for nature lovers with the wonderful mix of oak, beech, ash, lime and yew trees and the plant and animal life Puzzlewood sustains. Onsite facilities include our farm animals, a playground, a willow maze, indoor maze and we have our own free app including 2 interactive games for the family. The Forest of Dean is a natural playground with plenty to do including cycling, walking, canoeing plus lots more!